Today, thanks to the maturity of technology and people willing to break boundaries, highly personal live streaming has become commonplace – extended, full scale ‘In Real Life’ (IRL) streaming is becoming an increasingly popular live streaming sub-genre. 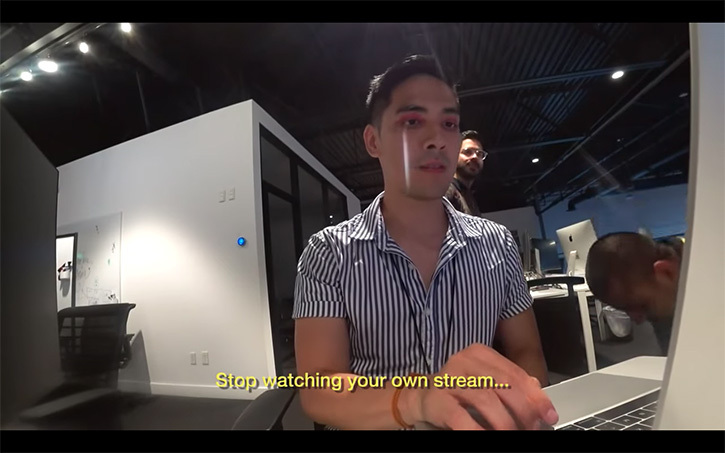 Popularised on Twitch, IRL allows creatives to stream their entire lives in real time, as it happens and to whoever wants to watch. 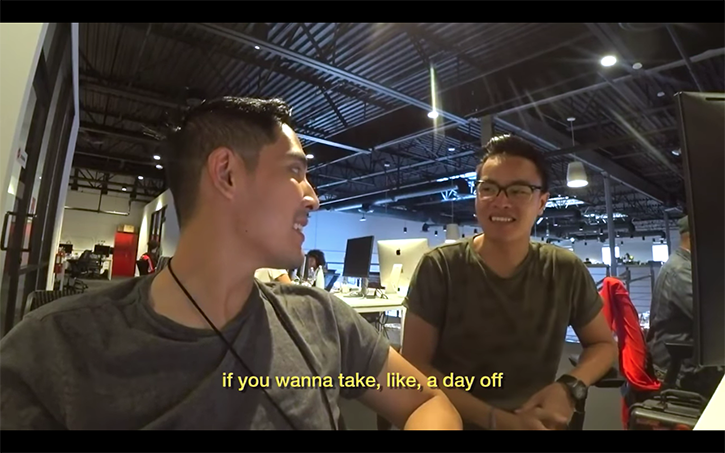 In September, Aria Inthavong, a junior video producer at Buzzfeed, took on the challenge of IRL. With help from LiveU and Unlimited IRL, he lived streamed his life via YouTube, 24 hours a day, for an entire week. From his home in Los Angeles he talked to FEED about the ins and outs of IRL, why he did it – and what an unexpected challenge it really was. So, why would any sane person want to stream every detail of their private life for an audience of complete strangers? But Inthavong wasn’t prepared for the continuous pressure of knowing that there were always eyes on him. IRL streaming raises a lot of uncomfortable personal – and potentially ethical – issues, but the technology is becoming increasingly accessible and robust. Inthavong needed to live stream for endless hours, anywhere he went. IRL streamers have started demanding a simple solution that will allow them to stream for 12 hours straight as simply as streaming from a phone, but light enough to let them travel and move around freely. Inthavong got help from live transmission tech company LiveU, who already had a wealth of experience in its cellular bonded technologies for broadcasters. LiveU loaned Inthavong an entire kit through IRL data provider Unlimited IRL, which included the LiveU Solo and modem, as well as a bag, camera, rig and cables – and unlimited data. The LiveU Solo is designed for individuals to stream directly to popular CNDs, OVPs and YouTube Live. Inthavong’s set-up was essentially the same as the Gunrun IRL Backpack, which has been offered as a basic kit for creatives to execute high-quality, real-time ongoing streaming from anywhere in the world. 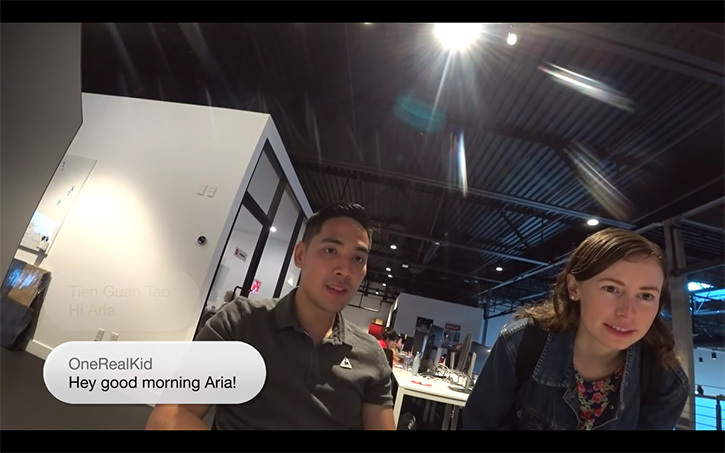 “It made the experience a lot easier, not having to worry about the technology – it was easy to use and reliable.” The battery-powered LiveU Solo encoder took HDMI audio/video from a Sony AS300 action-cam and the LiveU’s modems streamed out to YouTube. But even if you have the best gear, growing your IRL stream to reach large audiences can be a challenge. Inthavong visited a well-established streamer “Ice Poseidon” (his real name is Paul Denino) during his IRL stream, which meant he immediately connected with thousands of new viewers and upped his following instantaneously. If you don’t have access to these celebrity streamers, consistency is key. Ice Poseidon was banned from Twitch last year when one of his fans called in a fake bomb threat to an American Airlines flight he was on. He formed his own IRL streaming network, Cx Network, as a home for him and his fellow IRL streamers. This audience interaction is also one of the few ways to make money from IRL. Donations through auto-pays or open broadcast applications like Steamlabs mean viewers can give money to a streamer to read a promotional message or other partnerships. Other ways of making a profit can be through sponsors or monthly subscription fees. Inthavong has live streamed three more times since his initial week-long IRL marathon. 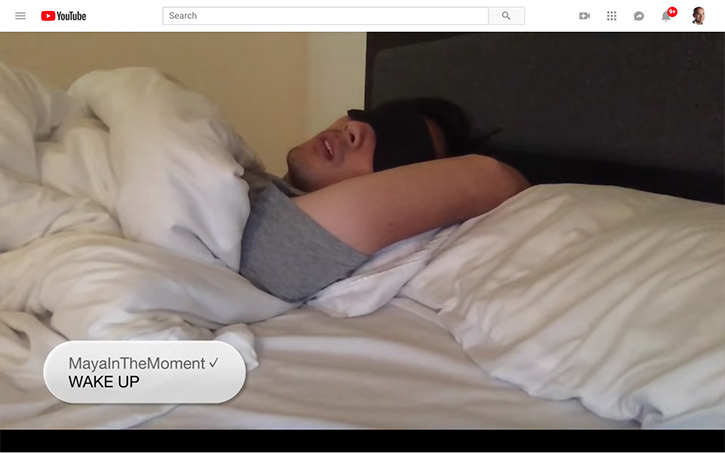 Inthavong warns anyone who might be considering IRL streaming to “get ready for perhaps the wildest and most wonderful and unpredictable parts of the Internet. Do your research and be ready for what you’re getting into. You won’t have a big audience at first, but build your community and tap into what’s great about IRL – the people and the connections. “IRL is a blend between real-life and recorded life. You can edit the best and worst parts in normal videos, but with IRL you can’t do that – it’s true and raw.” Inthavong doesn’t think the future of the IRL genre will explode suddenly, but we will see it continue to grow. At the moment, Inthavong is struck by how IRL builds deep connections with complete strangers around the world, and does it digitally.